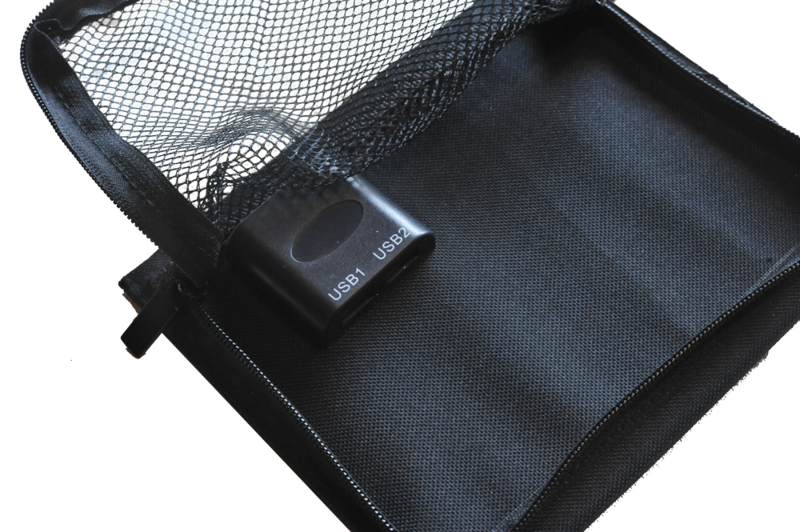 You can charge your batteries for your Goodden GemLight with a USB AA battery charger. You can add two chargers to charge 4 batteries for £15 extra. 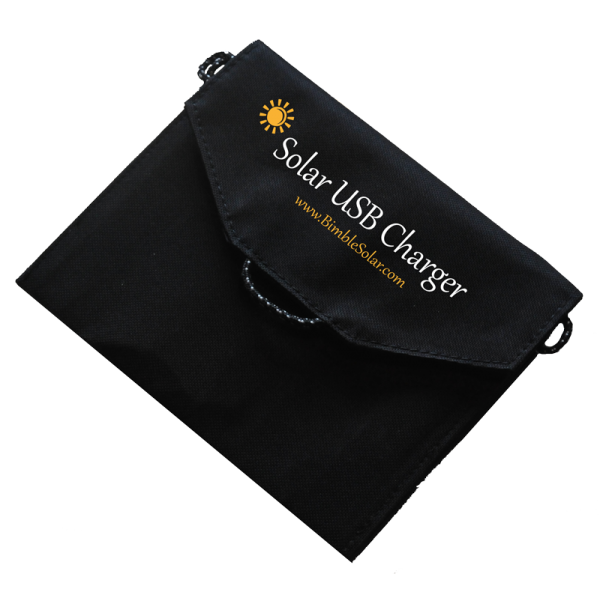 We've specially designed and made a folding portable Solar charger for all your USB devices, including iPhone, iPad, minirig, phone, battery charging. We've given it 2 ports so you can charge 2 things at once, or its got enough power to charge thirsty items like an iPad. Simply plug your USB charger into the back of the charger and let the sun charge it back up agian! We've used high quality mono crystalline solar cells with high efficiency to get you the best power for the smallest space. With our 6W charger we've managed to charge 2 iPhones at once, or 2 minirig speakers. The mini-rigs even charge when its cloudy! Great for travelling, festivals, trips to the park and charging on your car dash board. If you are traveling then you can use the side tags to strap it to your back pack so it will charge your devices while you walk along. It has a zip up net on the back to keep all your charging cables neatly together. iPhones and iPads require full direct sun to charge. 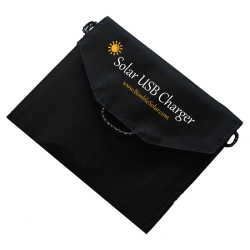 If there is not enough sun your device may say that it is not compatible with the charger. Simply unplug the device and plug it back in ensuring the panel is in full sun to start charging again. Other devices are less fussy and are happy to charge in lower light conditions. Minirig's are happy to charge in all conditions!